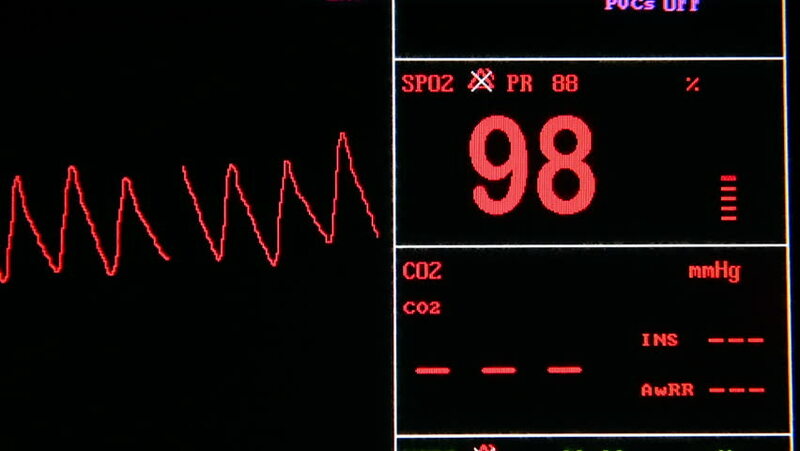 hd00:26ICU hospital patient monitor flashes vital signs. hd00:15Streams of random percentages and values. This is 1 clip in a set of 3. All clips are available in multiple color options. All clips loop seamlessly.